Hello everyone, TechnoGiants is proudly providing its Seventeenth Exclusive Giveaway with the collaboration of Softtote Company. As TechnoGiants already presented a review for a completely free data recovery tool Softtote Mac Data Recovery Free a few months ago. If you think it cannot meet your needs, today it is the best time to have their Pro version Softtote Data Recovery for Mac. In cooperation with Softtote Company, we provide 10 license codes worth $69.99 each for our lucky winners. So, give your comment and participate in this wonderful giveaway. 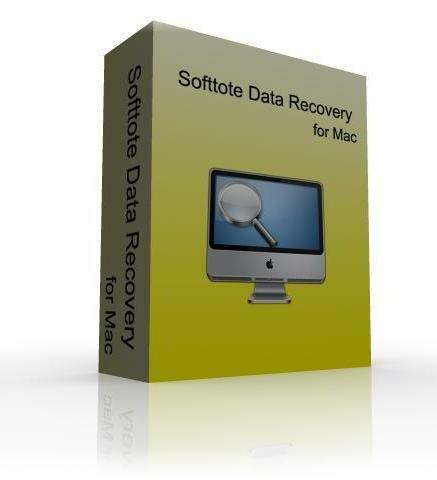 Before this giveaway, let’s come to the brief introduction of Softtote Data Recovery for Mac. Softtote Data Recovery for Mac is an all-in-one data recovery tool to recover your lost, formatted, deleted and inaccessible files. Its built-in wizards can give you an easy guide with its explanation. Unlike other data recovery software, this software default deep and quick scan your disk & partition. Thus, it may take some time because it reads each sector-by-sector. As you know, some unpredictable actions like virus attack, improper operation, power failure, will lead to data lose. However, with the help of this software, all you data can be found again. This Mac recovery tool supports nearly all file system, such as FAT, NTFS, EXT, HFS, HFS+, etc. Meanwhile, all the Mac-based internal & external hard drive can be supported, like SD card, USB drive, MP3, digital camera, and other portable devices. It is compatible with Mac OS X 10.6~10.9, including the newly released OS Mavericks! Deleted, lost, formatted, corrupted and inaccessible files, photos, videos, audio files, and other types of files can be easily found with this wizard, even it is from recycle bin. Before its scanning process, you can select different type of files to scan, rather than all by click “Option” button. Also, you can choose just scan for deleted files. This wizard will default deep scan your partition & disk. With this mode, you can scan your photos, image, video, audio files, etc. Since it defaults deep scan, files can be found no matter delete or format them. It has the same ability with File Recovery mode. What’s the difference is that it will remind you to search your partition before scanning files. If it finds your lost partition, you can choose that to recover if the data has not been overwritten. Below is the way to download Softtote Data Recovery for Mac. You can try the software for 30 days and buy a key after that and if you will win a key from TechnoGiants then you can use that key to activate your version. Tips: If you want to recover your lost files, one thing you must keep in mind. That is your disk & partition shouldn’t be overwritten. To operate this software, you can take a look at this user guide. It would be a good choice to use this Mac data recovery tool for data recovery. 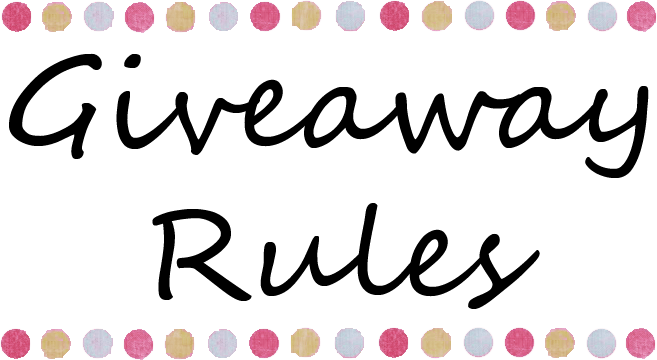 You can win License Code of (Softtote Data Recovery for Mac) by entering the giveaway and you need to follow the below rules to participate in this giveaway. I would like to say Thanks to Sky for giving me a chance to offer a Giveaway for TechnoGiants readers.